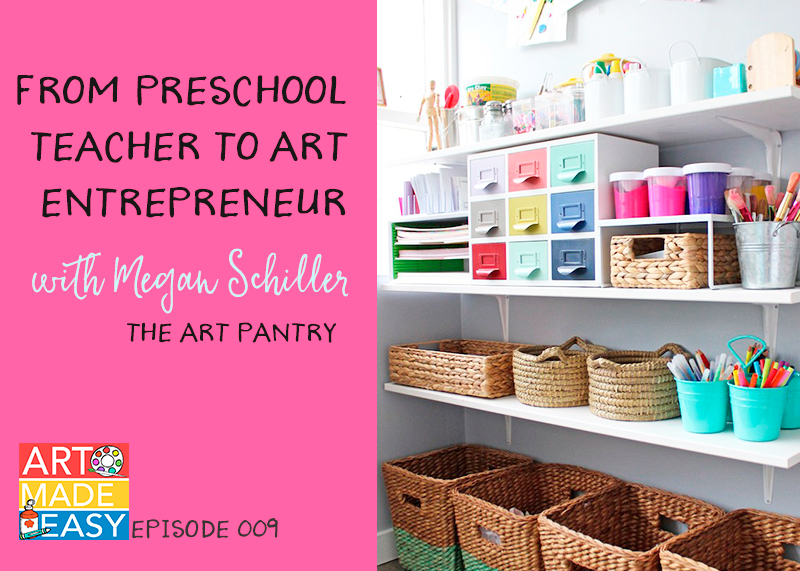 Megan Schiller is the founder of The Art Pantry, a design studio specializing in children’s creative play spaces. 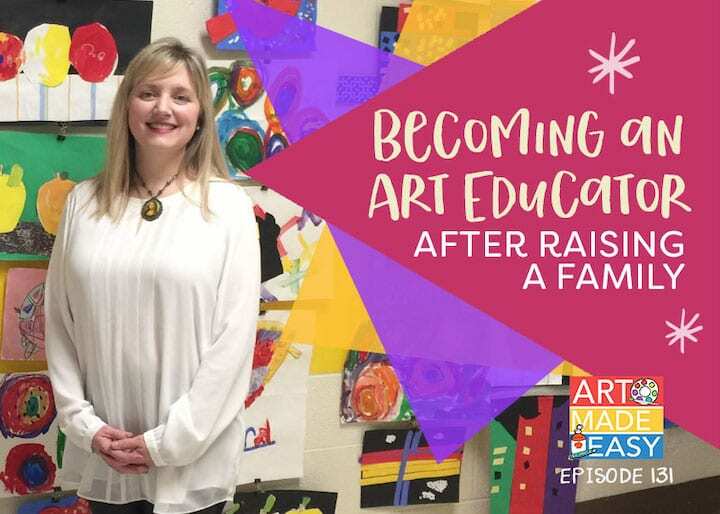 She is a former Reggio-inspired preschool teacher and art educator and her mission is to encourage creative independence and learning through inspired spaces. 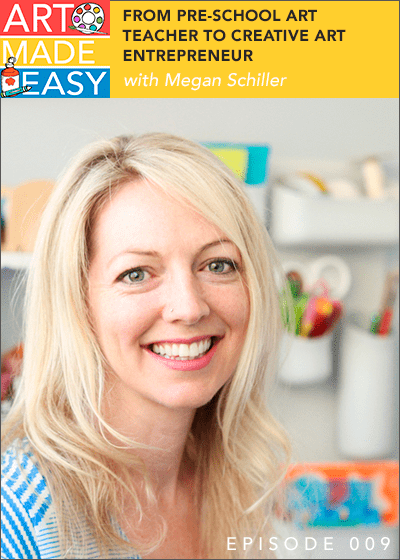 Megan works one-on-one with people in Northern California looking to set up creative play spaces in their homes or schools She has launched a series of DIY guides that are available through her site. 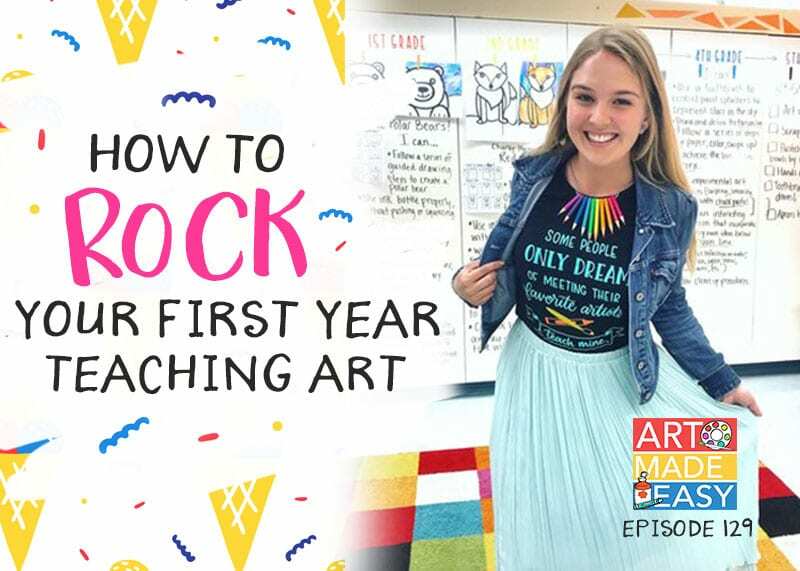 In today’s episode, Megan talks about her evolution from a preschool art teacher to offering art classes in her home to a designer of creative spaces. 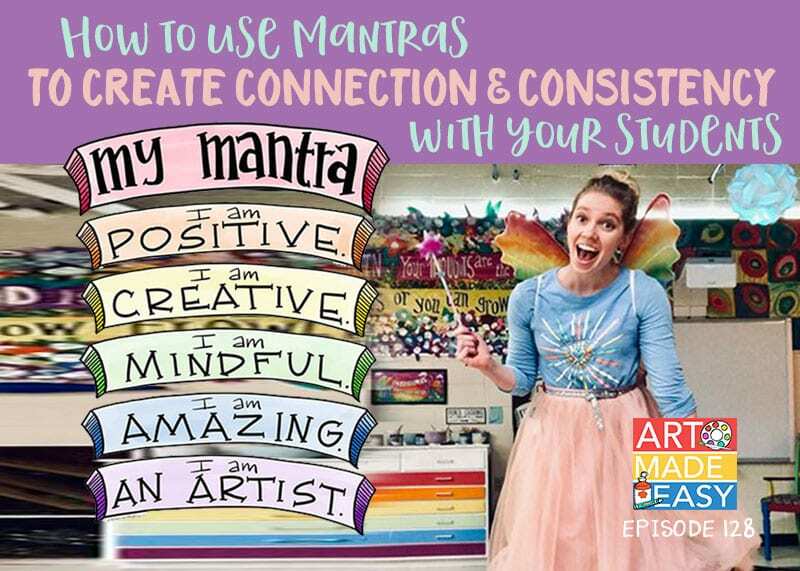 This show is for anyone who wants to learn how to set-up creative spaces for children and learn the pros and cons of a creative blogging career. 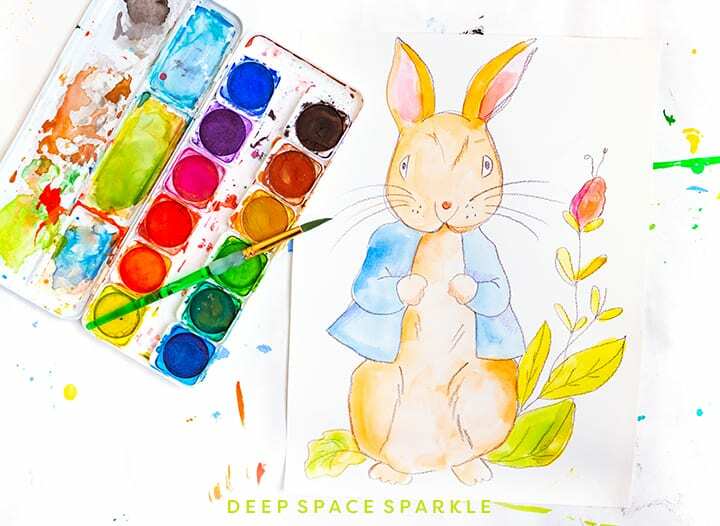 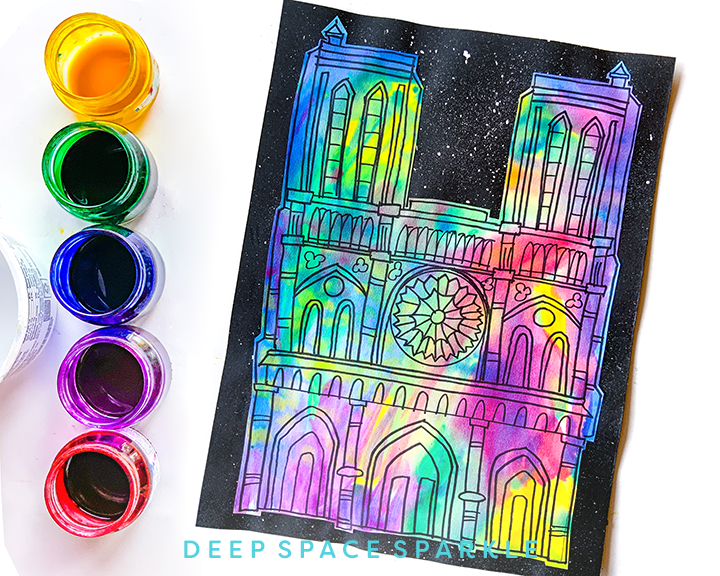 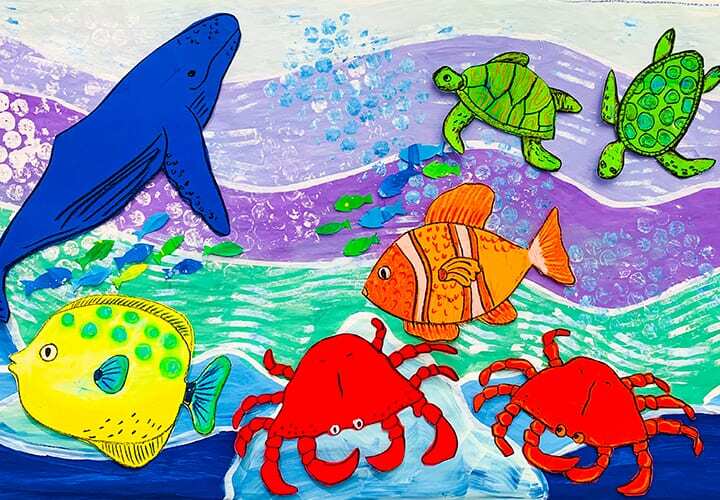 You can connect with Megan through her blog, The Art Pantry and on Instagram and Facebook. 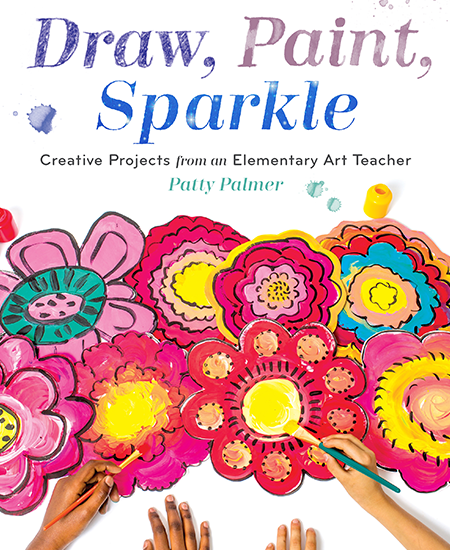 Really enjoy these podcasts: Listened to Painted Papers, Teacher pay Teacher and Art Entrepreneur. 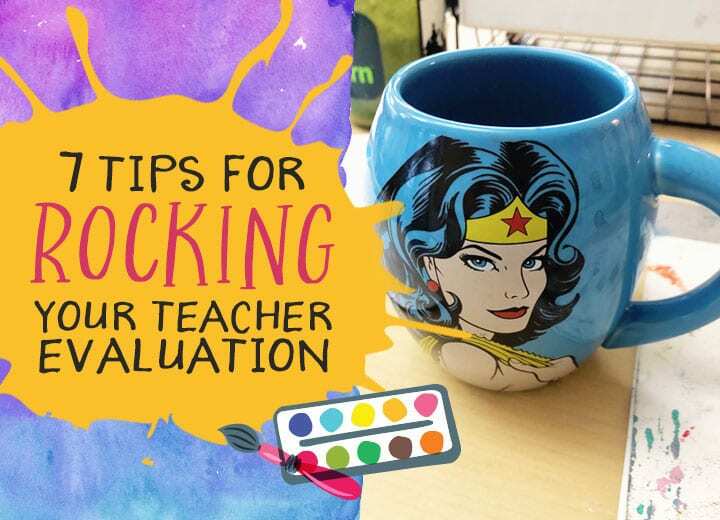 Thanks so much Jessica! 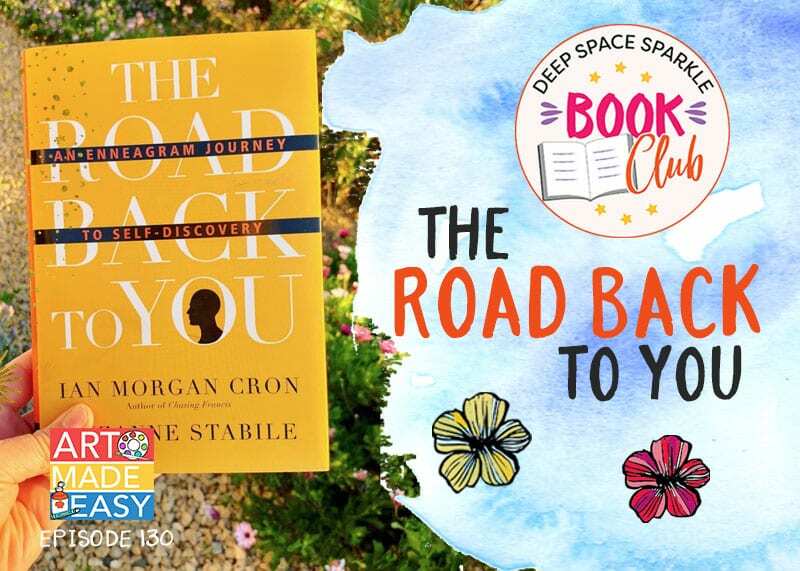 Glad you are enjoying our conversations.